- SIRUI Optical Co., Ltd. The CP+ Camera & Photo Imaging Show 2018 that was focused by extensive photographers was opened on 1st March 2018. 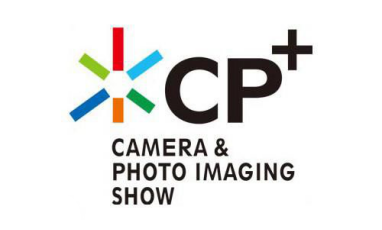 It's the largest photography equipment exhibition in Japan, and with its advantage of local brands, the CP+ Show has been one of the most important Photography Equipment Exhibition of the world. Guangdong SIRUI Optical Co., Ltd., as a famous branded manufacturer, attended the Japan CP+ Show again. 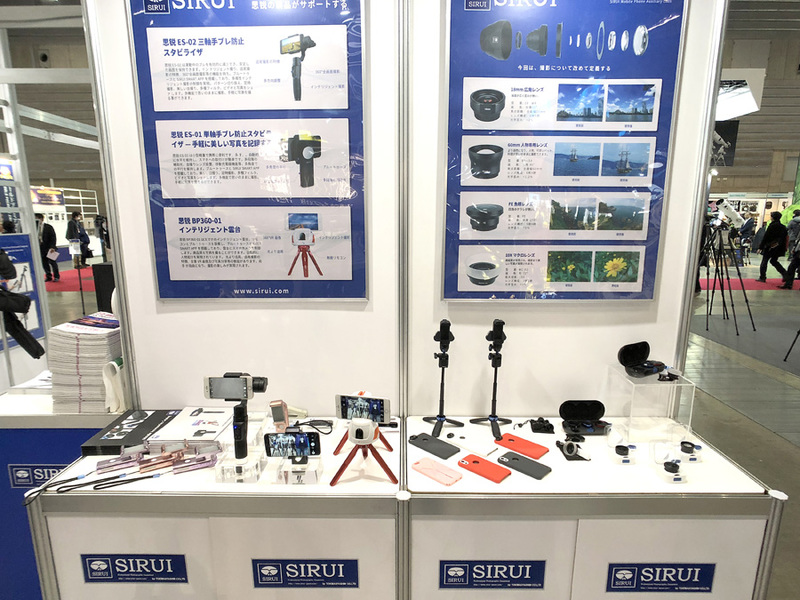 On the show, SIRUI was not only showing their Tripods and Mobile Phone Auxiliary Lenses, but also introducing its new developed Intelligent products to present a new and different SIRUI to all our customers and friends. SIRUI's outstanding development organization has brought its independent development ability to a leading level of the industry after years of unwavering dermination. Thanks to its superior production technology and established sales and support system, SIRUI is now known as a comprehensive enterprise for developing, manufacturing and selling the most professional and highest quality photographic and video equipment in the industry.The SIRUI brand has developed a great reputation and strong trust from customers in both the domestic market and abroad. 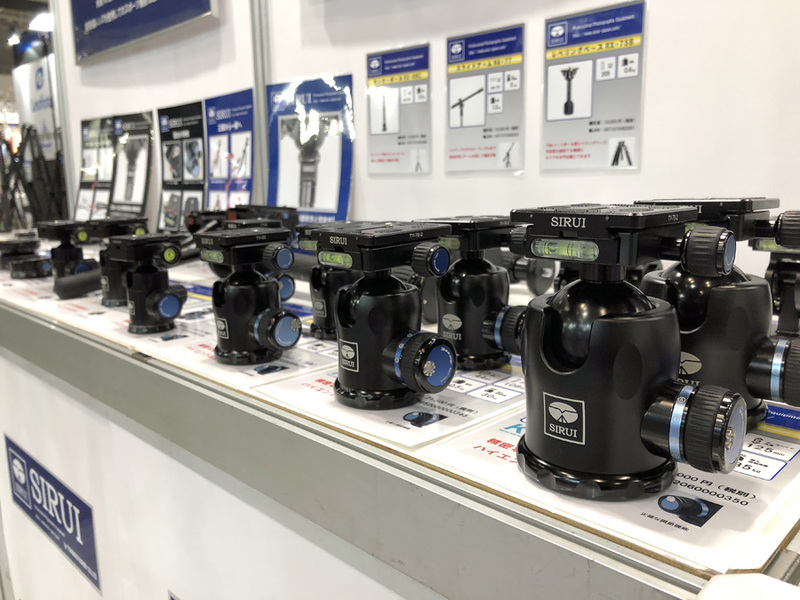 The new products that SIRUI released on the CP+ Exhibition includes the SIRUI MC-02 Macro Lens, ES-01 Single Handheld Stabilizer, BP360-01 Intelligent Ballpod and the most attractive ES-02 Three-axis Handheld Stabilizer. SIRUI Macro Lens can help to reduce the focal distance and make up for the defect that mobile camera can not shoot in a macro distance. 10X optical zoom of the product can enlarge objects clearly. It's a good choice for mobile photography enthusiasts who love shooting flowers, insects and other small objects. With a removable translucent and soft light cover attached on the lens, the light can be evenly distributed on the shooting object so that it can focus on the camera. SIRUI Macro Lens helps you to open the magical microscopic horizon and explore the fine details. - SIRUI 18mm Wide Angle Lenses, which allows you to get an ultra wide image nearly without distortion. - SIRUI 60mm Portrait Lens, which can help to take high quality images with highlighted object and blurred background. - SIRUI FE Fisheye Lens, which can make your shooting more interesting with its own optical specificity. SIRUI's new developed Intelligent Products were released in the show this time, as the first generation of this series, what kind of surprise they will bring to us? SIRUI ES-02 Three-axis Stabilizer steadies your shot with an intelligent algorithm, its electronic anti-shake technology steadies the phone to counteract movement keeping your photos and videos stable. Get the steadiest video and blur free images every time with the SIRUI ES-02 Three-axis stabilizer. Its Following Feature can focus on the object automatically after selecting the object from the mobile screen when it's on the camera mode. Its 360 degree panoramic shooting, beauty filter, camera timer, share in real time functions and the SIRUI Smarter App can help to maximize your shooting experience. In order to solve the problem of shake while shooting moving objects, the SIRUI ES-01 was developed. The ES-01 is a stylish and portable, multi-functional single axis handheld stabilizer. This Stabilizer can help you to capture clear and stable images with your mobile phone. Its following feature, filling light, beauty filter, camera timer and other functions operated via the SIRUI Smarter App on your mobile phone allow you to create amazing images. The SIRUI BP360-01 BallPod can help your mobile phone to shoot professional quality images with its full control remote and the SIRUI Smater App on your mobile phone. Its automatic face following, optical flow, feature follow, panoramic VR image, photo share and other high-end functions can take your photography to new levels. Perfect for selfie, group photo, meeting, outdoor and other occasions. 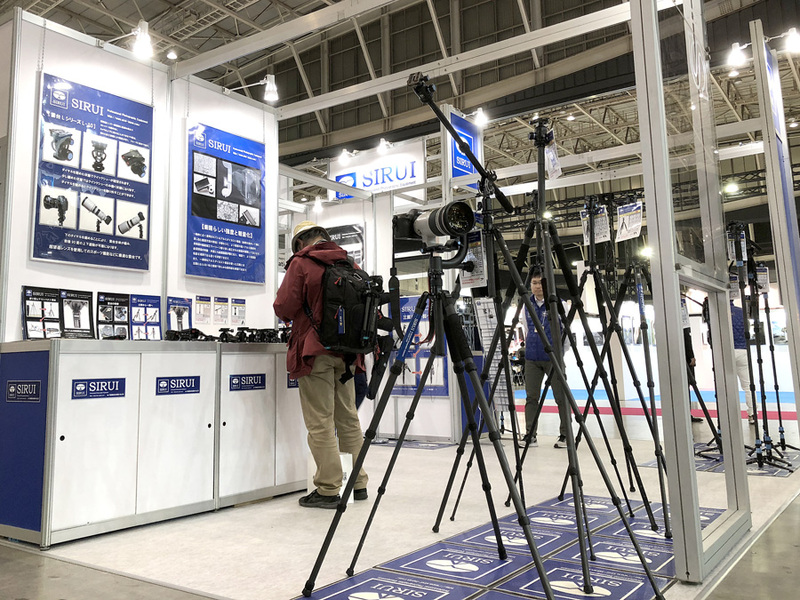 Besides, the SIRUI traditional tripods were also showing on the booth, which looks like the status symbol of SIRUI in the industry. If you were attending the show, welcome to our booth to experience this critically acclaimed products. At this photographic equipment event, SIRUI's products have attracted high attention of the industry. 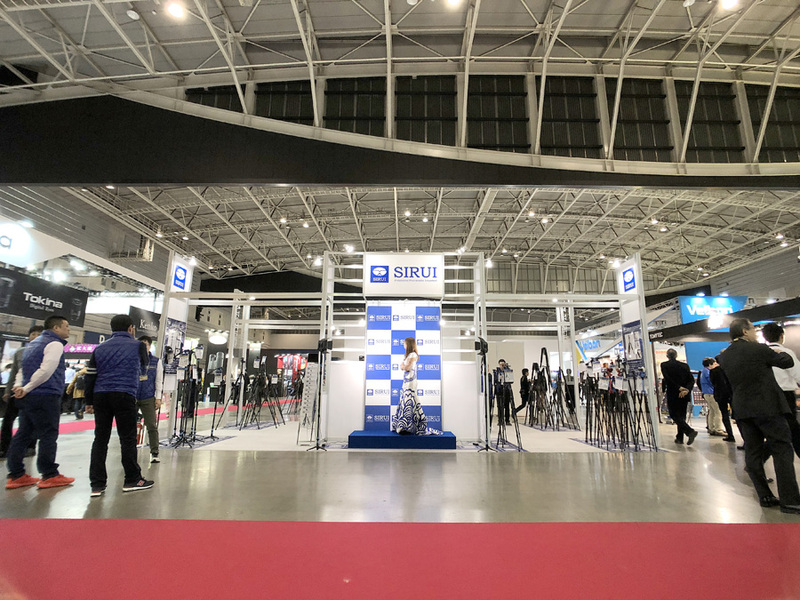 Coming to SIRUI's booth (No.G-20), you can not only experience its tripod products which were with good reputation, but also can also experience the SLR quality mobile phone auxiliary lenses, and even can try the new developed intelligent products. SIRUI will continue to develop more advanced products to provide more options for your camera and mobile photography. SIRUI's new intelligent products will be listed to the market this year, please follow our news for the updated information!